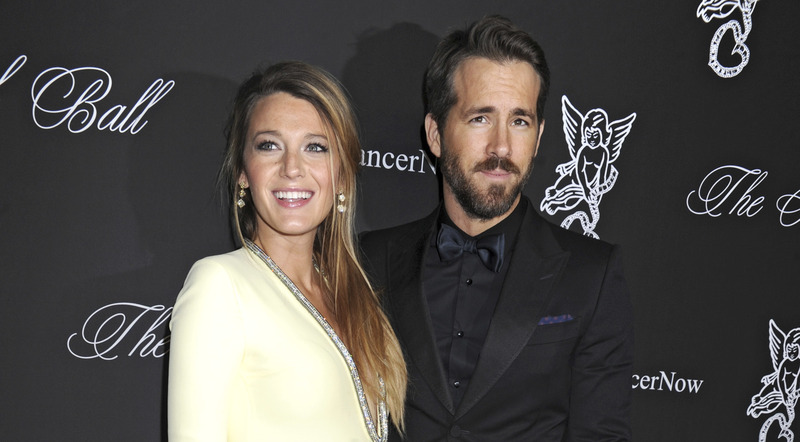 New dad Ryan Reynolds was green with envy. Cute. Lionsgate thought it was cute, too, and retweeted Reynolds’ tweet.